Aqtor is a business specialized in manufacturing and delivering products from the reimbursed range of prosthetics, mobility aid, orthopedic shoes, and bandages. Its mission is to enable people with mobility restrictions to regain their ability to move. 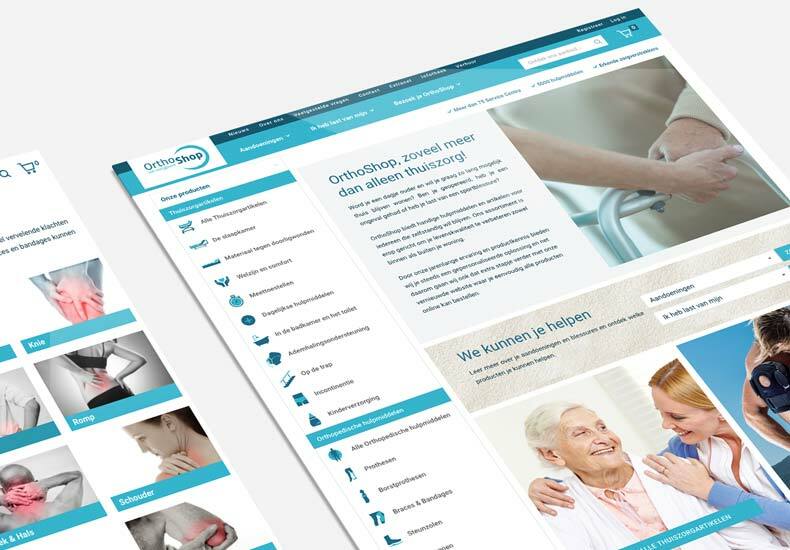 While Aqtor is producing orthopedic products, the items can be purchased on their webshop, Ortoshop, which we also developed. 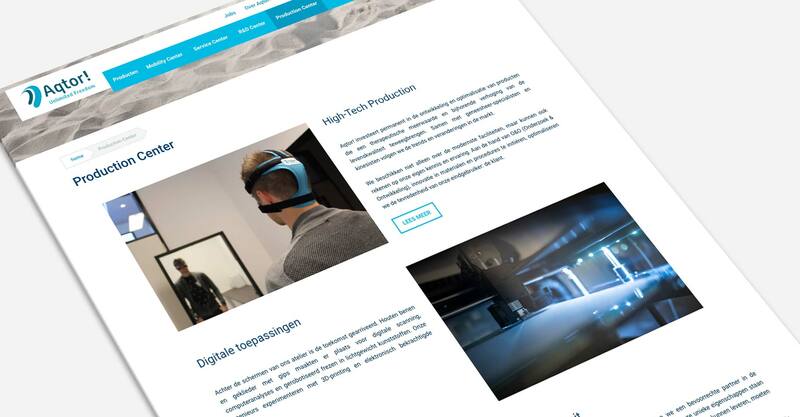 An initial briefing meeting for development provided us all the information we needed in order to create the website: data about the business, the requirements for the project and the functionalities that needed to be implemented. 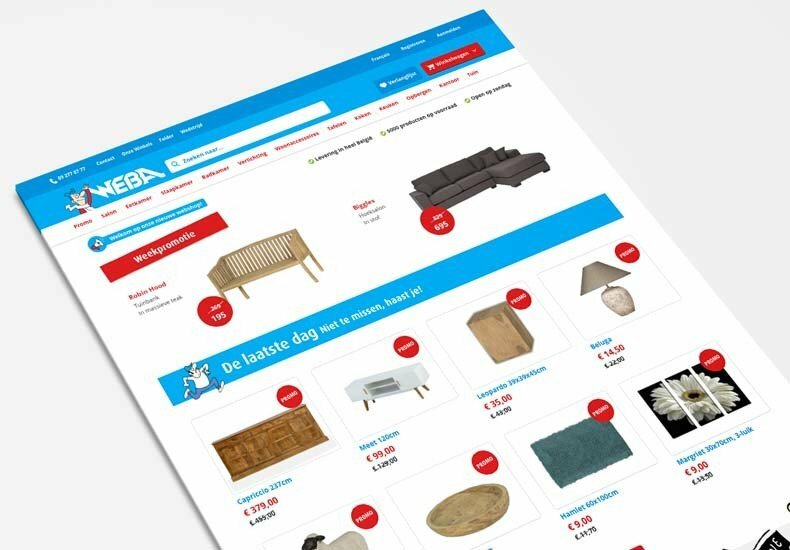 We knew the site needed to be responsive, draw the users’ attention to the products and redirect them to the webshop for orders. Here, at Baldwin, we work on wireframes in order to find the perfect arrangement of elements on a website, to best accomplish a particular purpose, so we planned the pages’ layouts, the content arrangement, the interface elements and navigational system. This way, we are able to check from the beginning how they work together. The design was created by having in mind how we want the potential customers to work with Aqtor website. We made sure we organized information in order to be easy to read by the visitors: we used headlines, white spaces, images, and an easy to read typeface. The navigation includes a logical hierarchy and clickable buttons that redirect the users to relevant pages. To help the website load as fast as possible, we optimised images, and alongside its responsiveness, it works great on every device. Since we carefully planned all the functionalities and requirements for the website, the development has gone naturally. The website is created in Magento 2. The developers made sure they implemented all the SEO requirements from a prior made checklist. SEO and SEA functionalities are two of the most important things we revise and deliver when launching a website. We checked each page to be properly indexed by search engines and we made sure all gathered data is accurate. How, you ask? By implementing tools such as Google and Bing Webmaster Tools, Google Analytics and Google Tag Manager. After we made sure everything is tested by both our development team and the client, we launched the website in soft live for a couple of days. At the moment of the launch, all the marketing campaigns were scheduled.